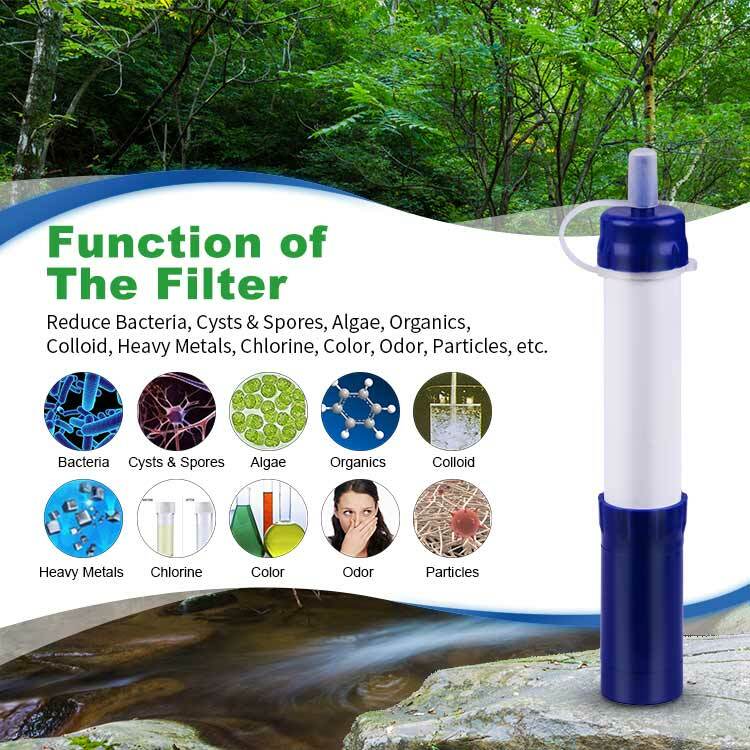 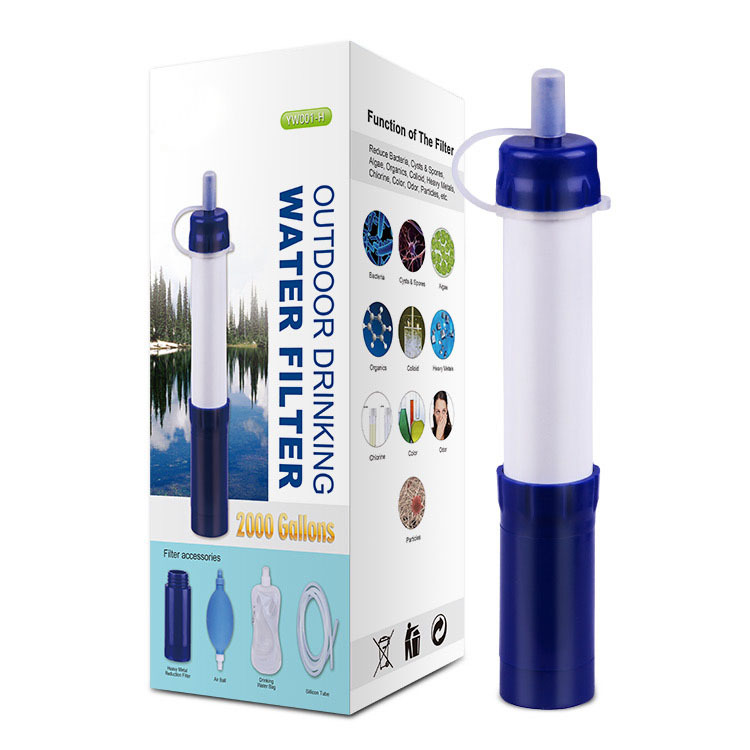 Hiking Water Filter - portable water filter for hiking kills bacteria, filters sediment，and lets you drink clear, healthy water outdoors. 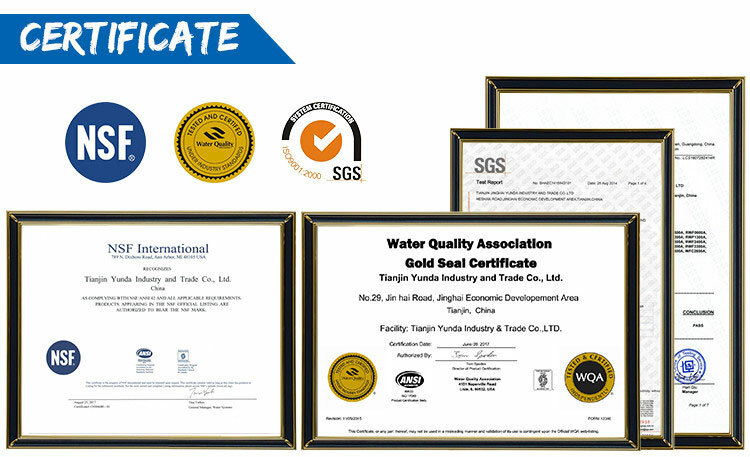 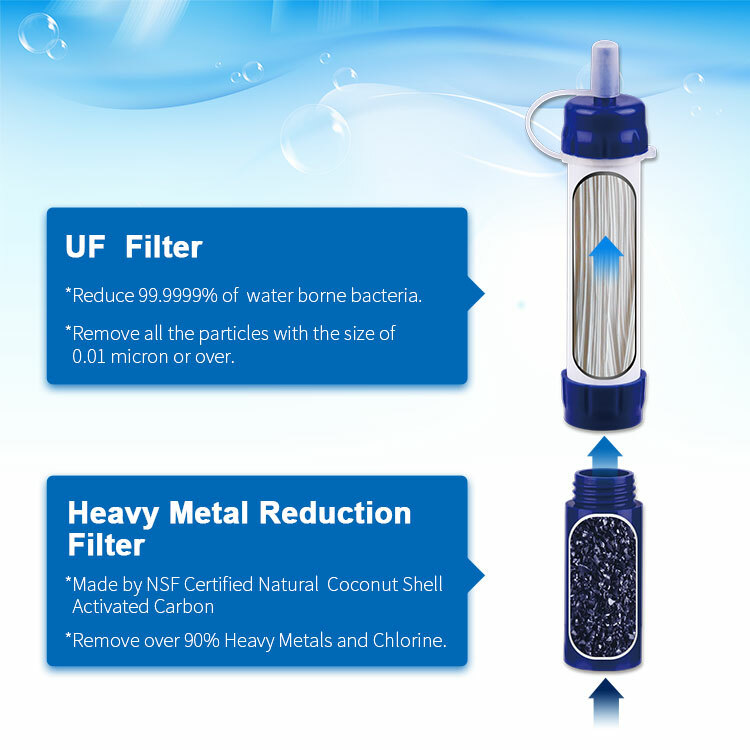 Accessories Heavy Metal Reduction Carbon Filter, Air Ball, Drinking Water Bag, 60 inch Sillicon Tube. 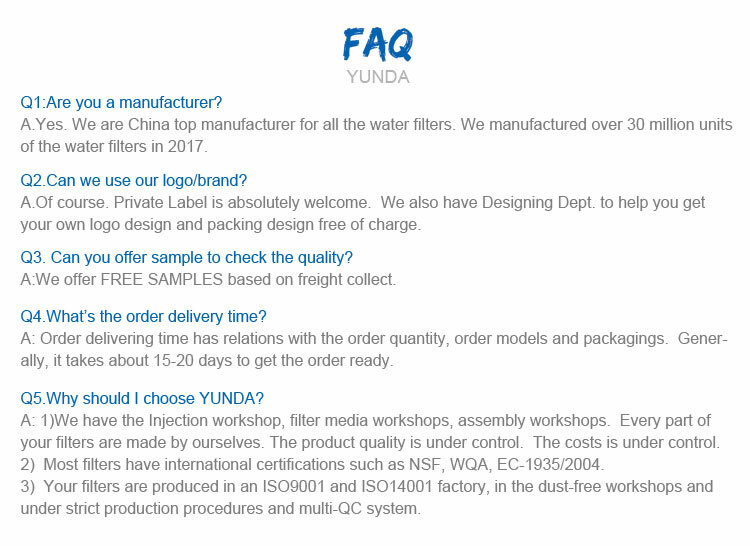 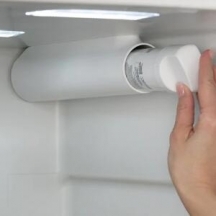 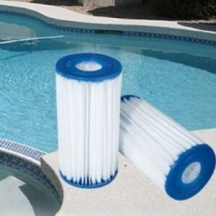 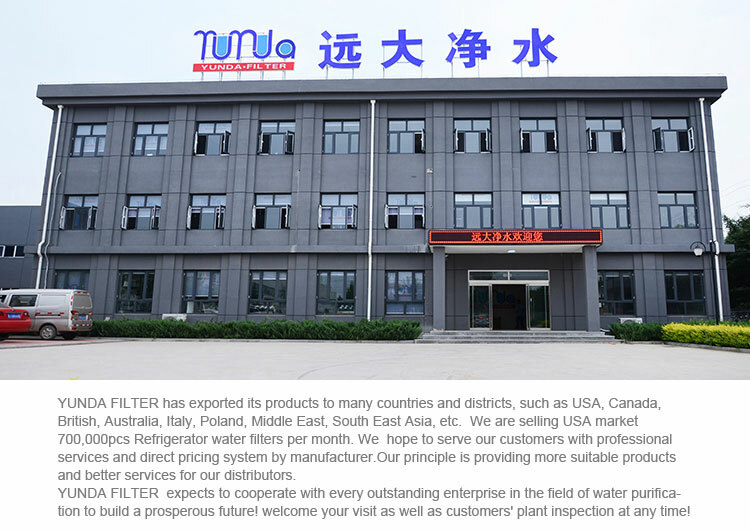 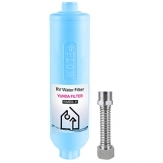 Filtration Life filter up to 2000gallons of contaminated water. 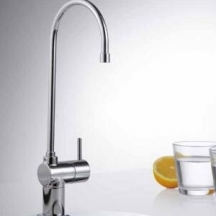 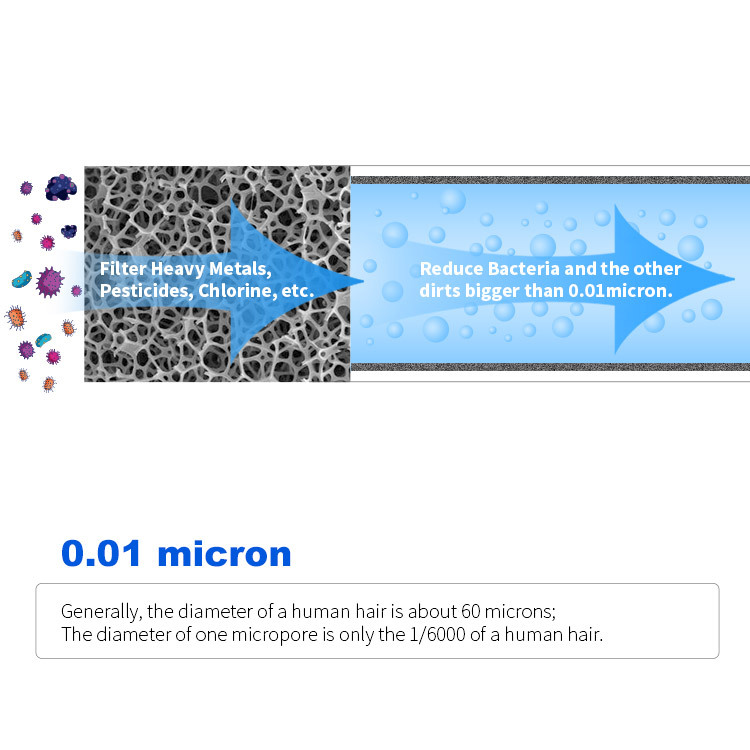 Even if the water outside looks clean, there are bacteria and some sediment that are invisible to the naked eye. 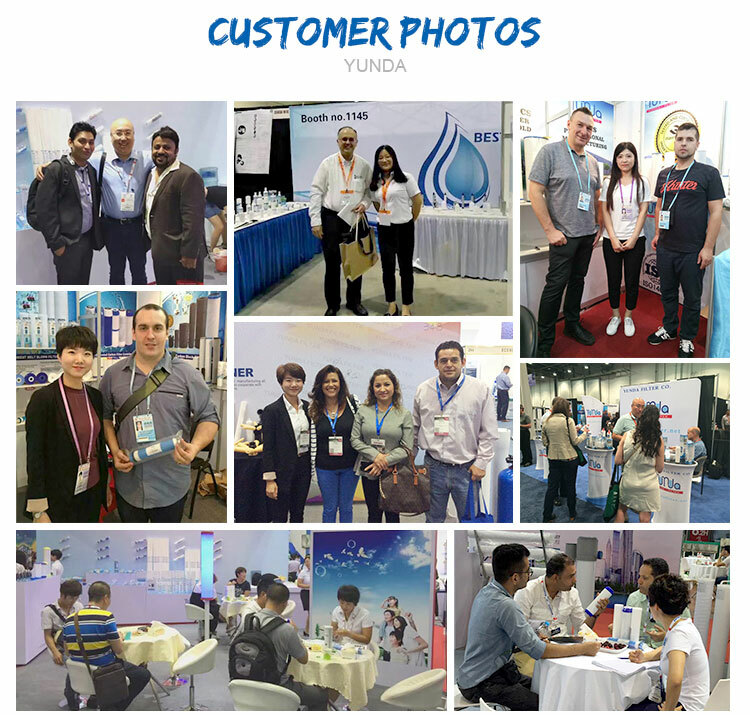 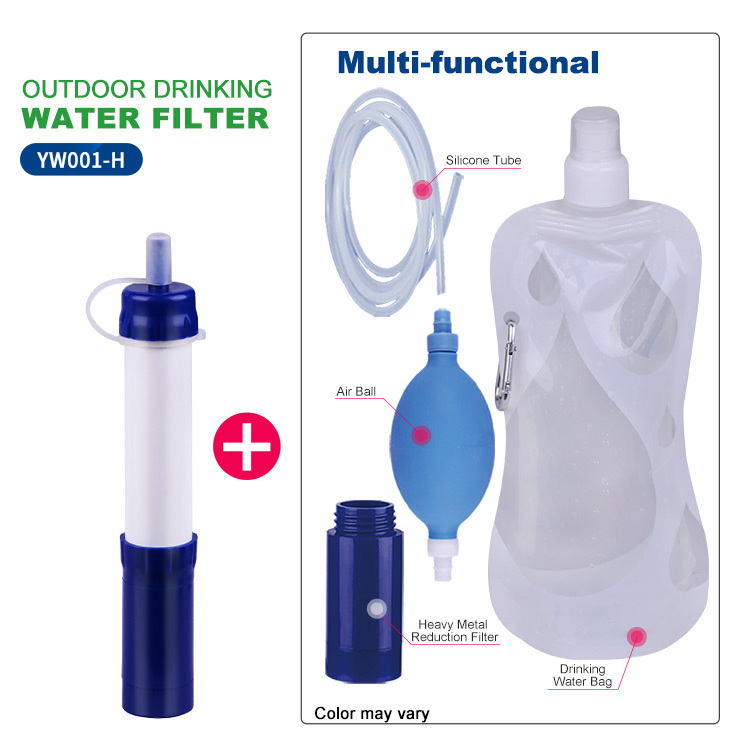 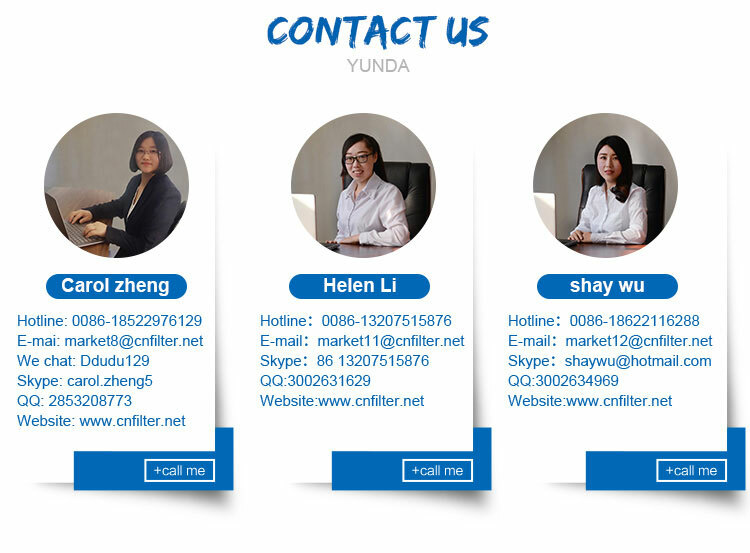 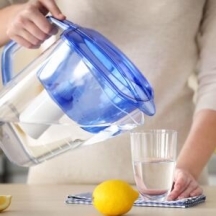 Hiking Water Filter allow you to not only drink clean water while hiking outdoors, but also to drink healthier water, stay away from disease while maintaining your strength. 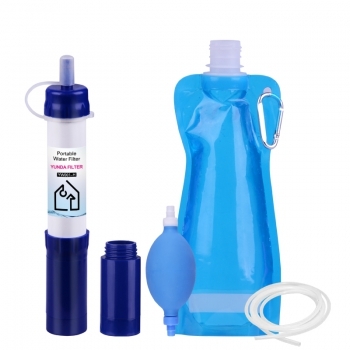 The portable water filter for hiking is easy to carry and makes it easy for you to hike. 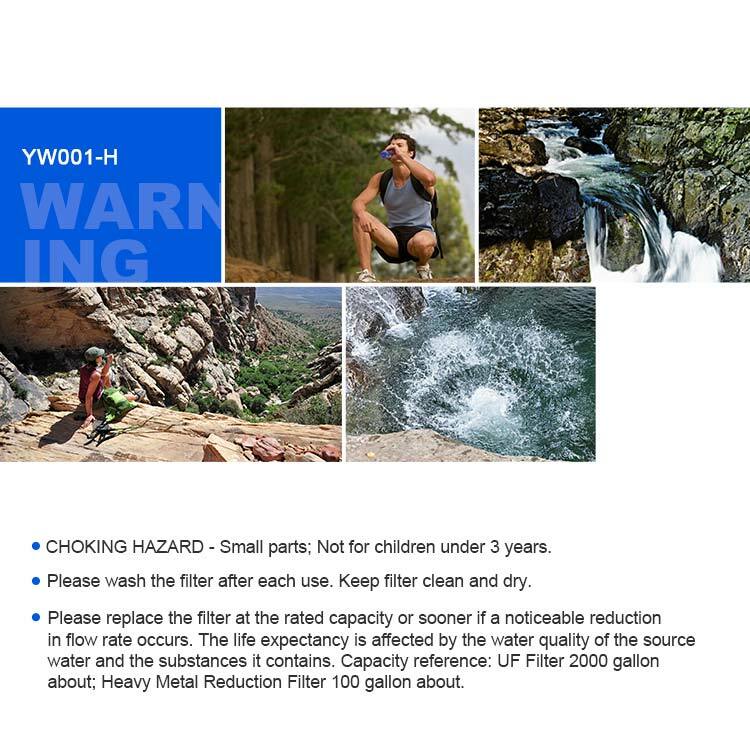 The hollow fiber membrane technology inside of the portable water filter keeps you safe during outdoor adventures. 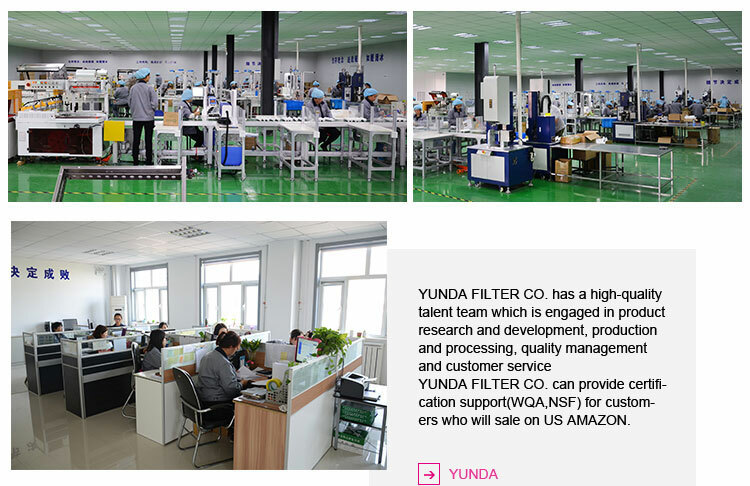 All of our filters are rigorously tested. 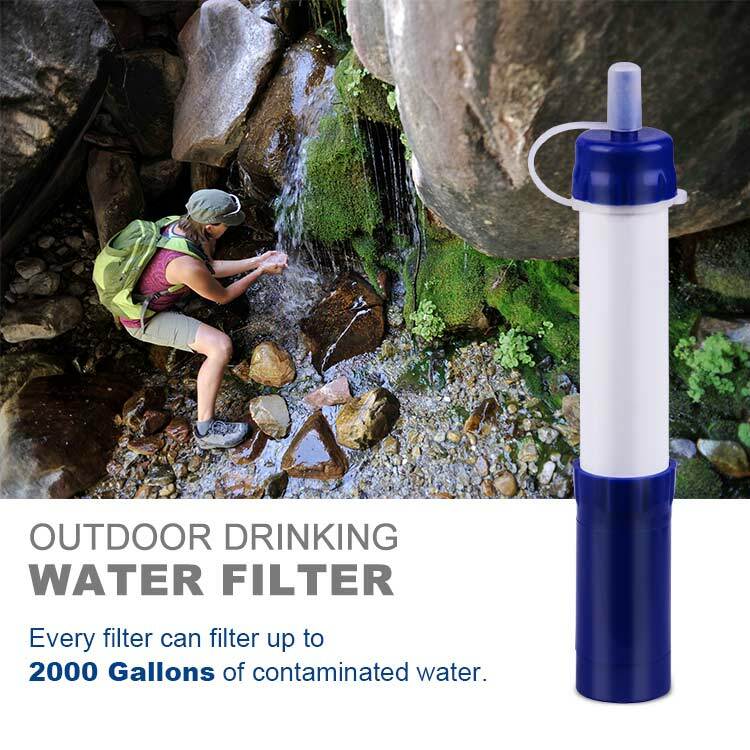 Our portable water filter has been designed with a new look and advanced features, offering ultimate protection in the backcountry.